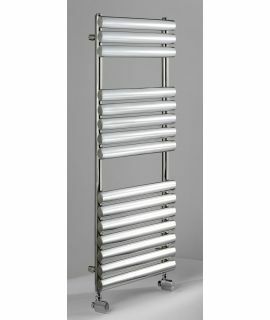 The DQ Cove Stainless Steel Towel Rail comes with a refreshing look with smooth and stylish oval tubes and an eye-catching stainless steel finish. 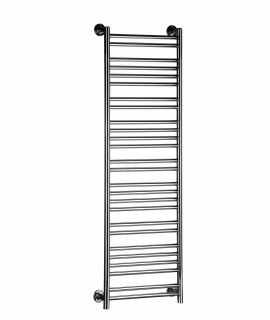 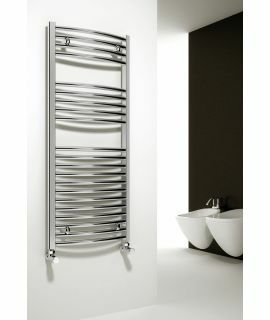 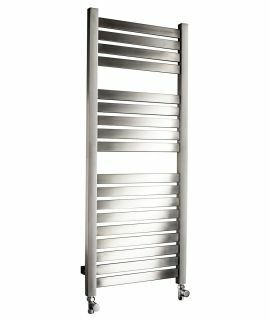 This sleek and stylish oval tube towel rail is available in White or polished stainless steel. 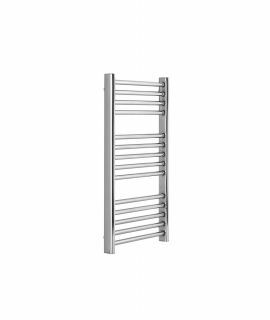 Both colors have excellent heat outputs and exceptional value for money.